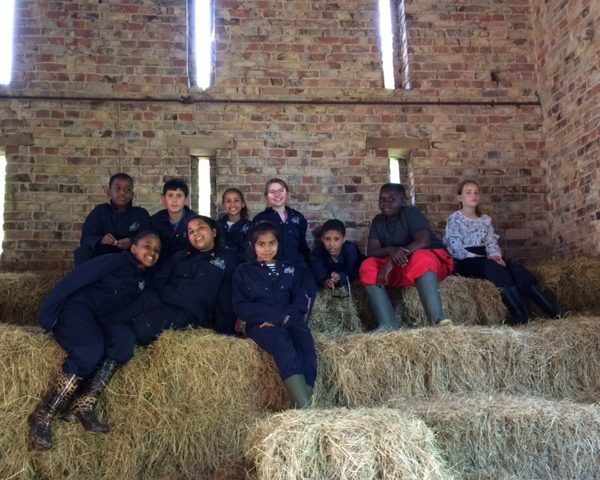 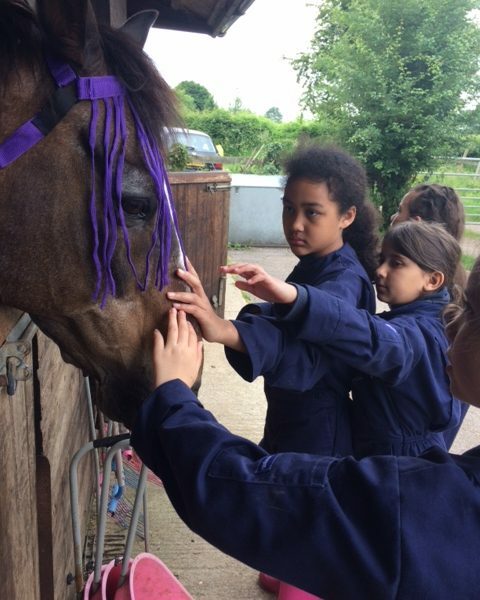 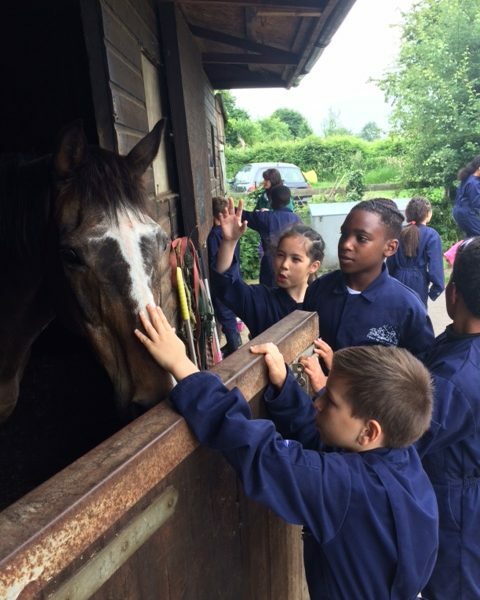 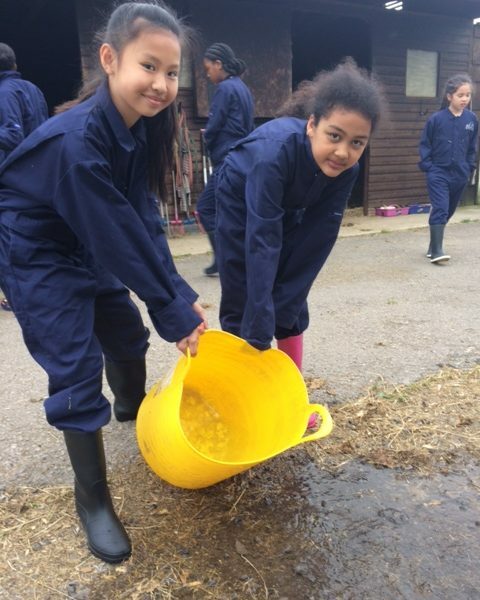 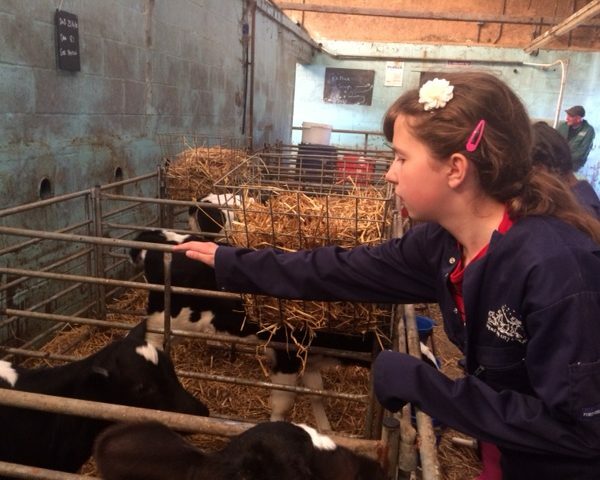 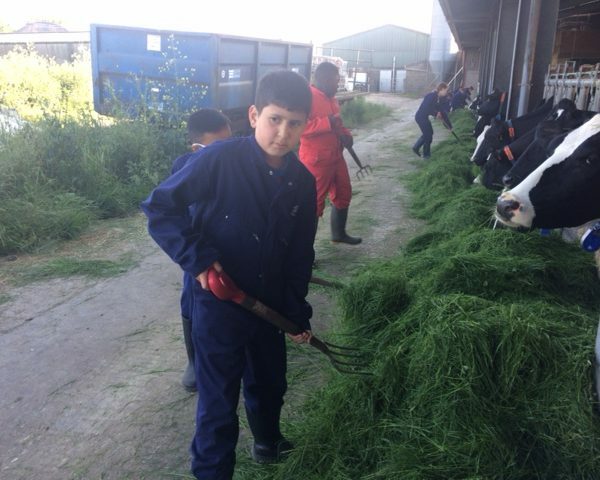 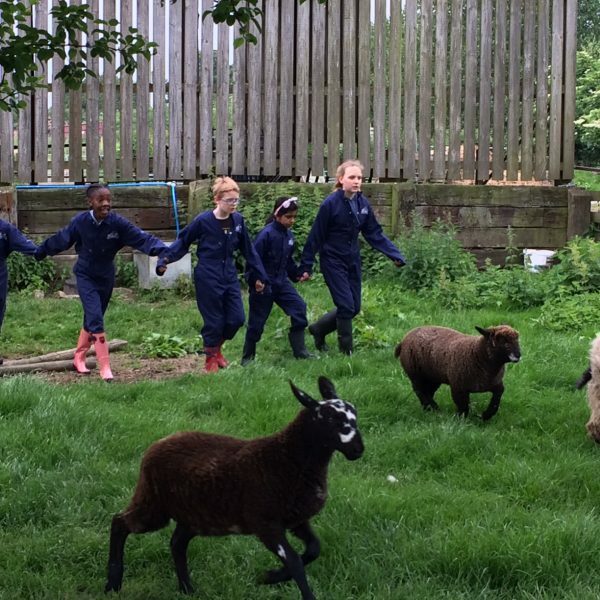 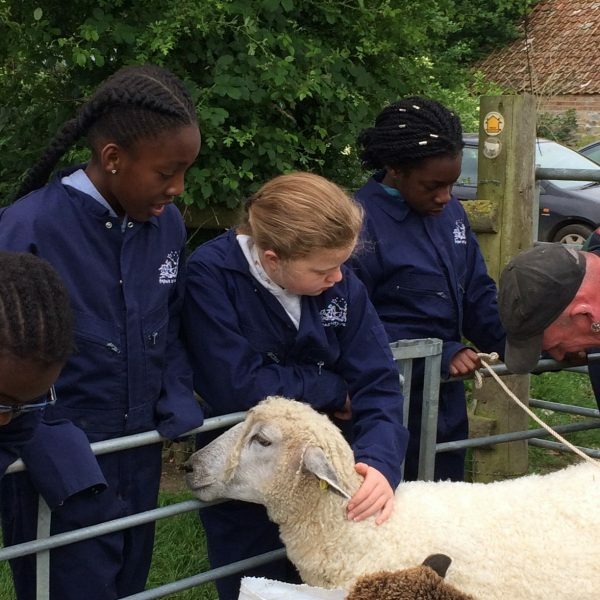 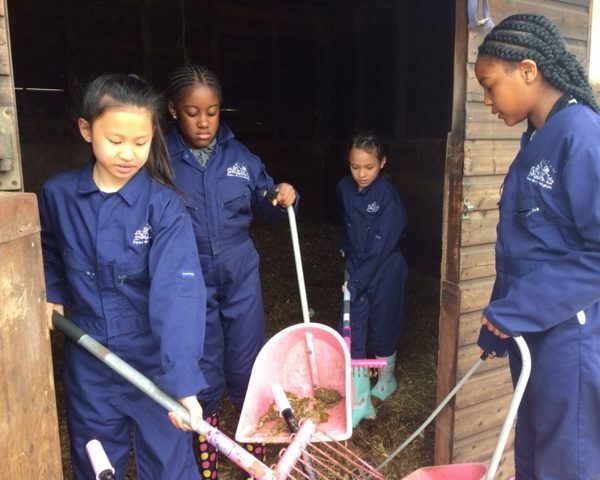 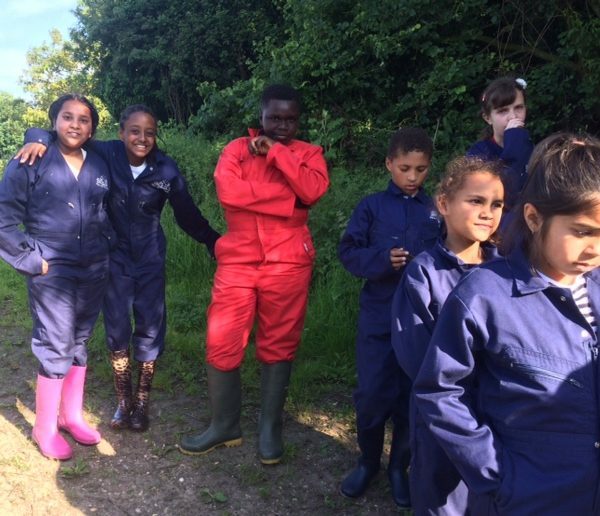 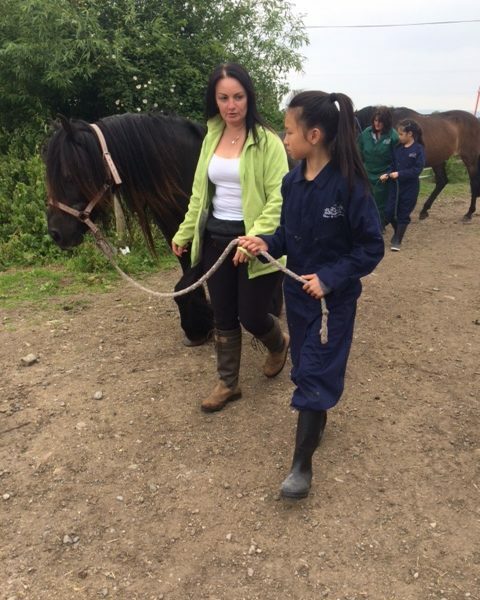 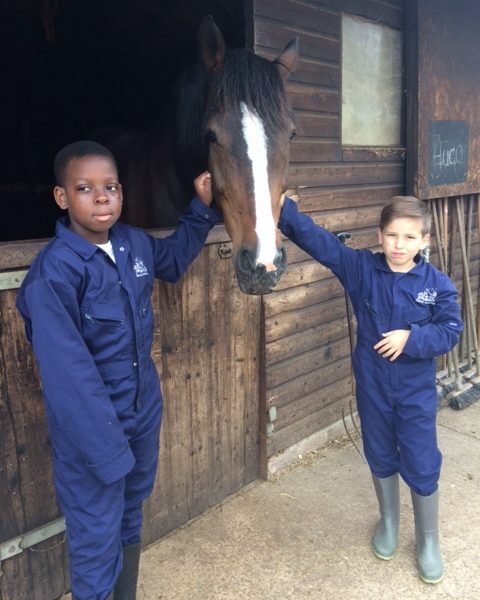 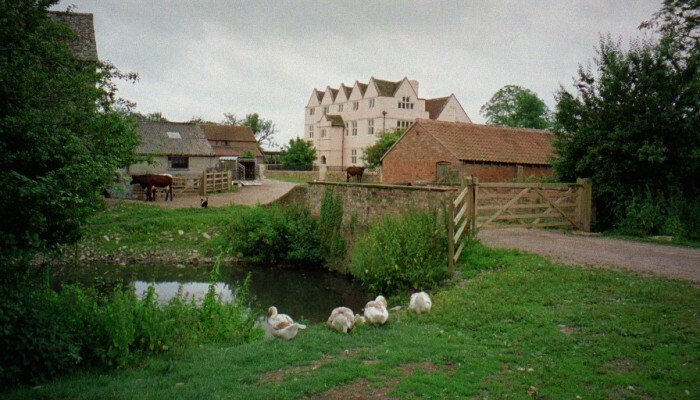 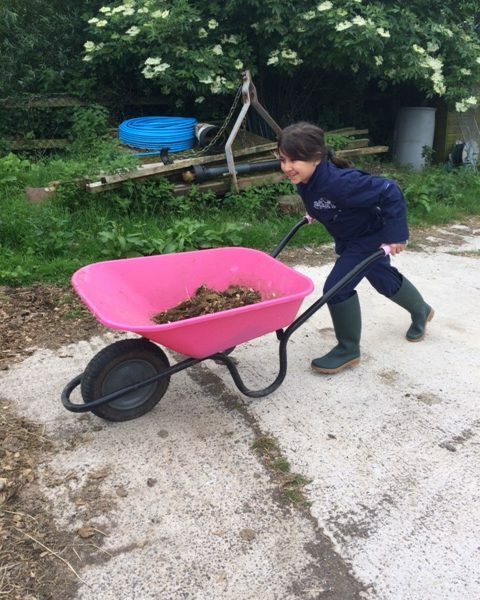 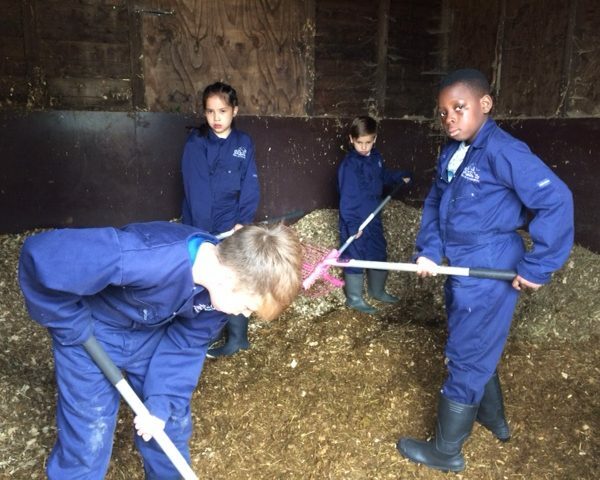 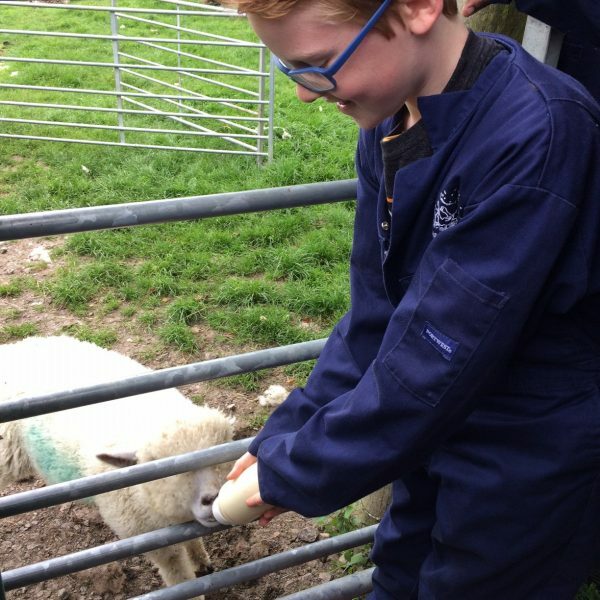 The final full day of the children’s adventure down on the farm was completely action packed. 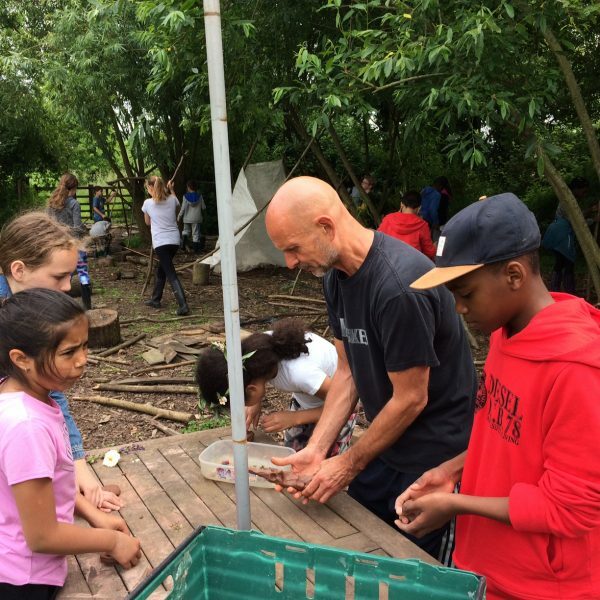 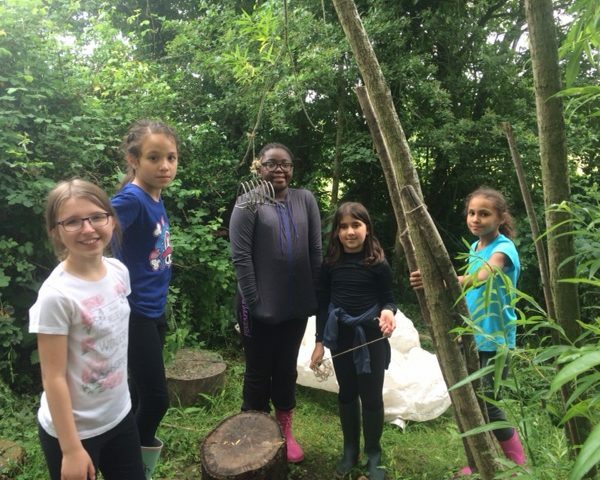 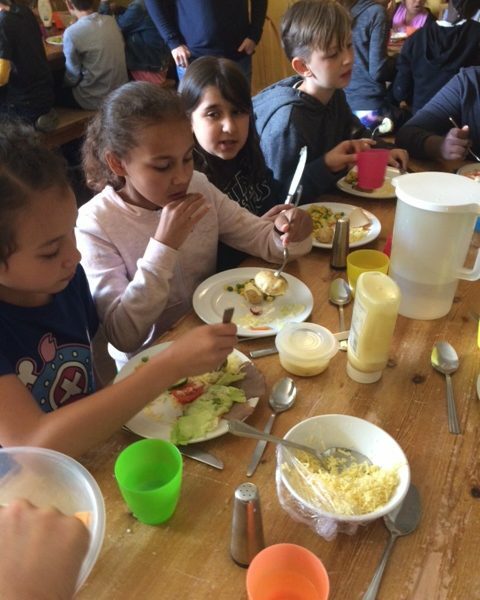 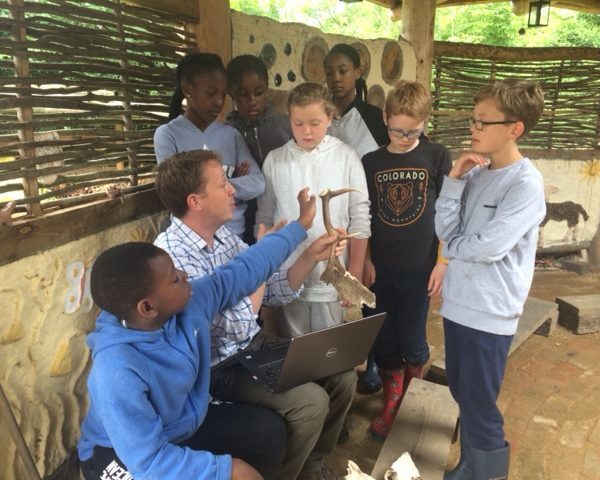 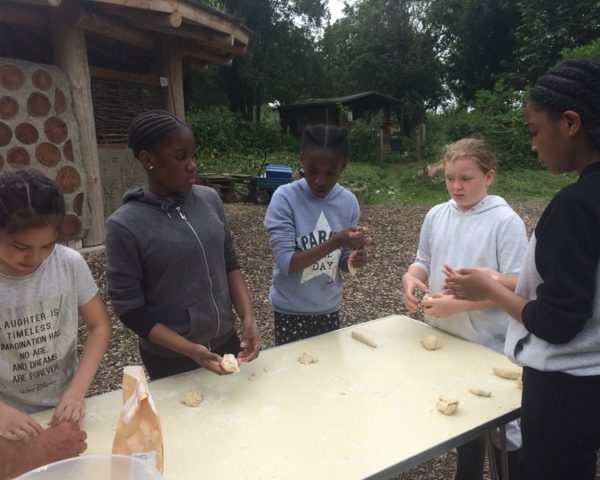 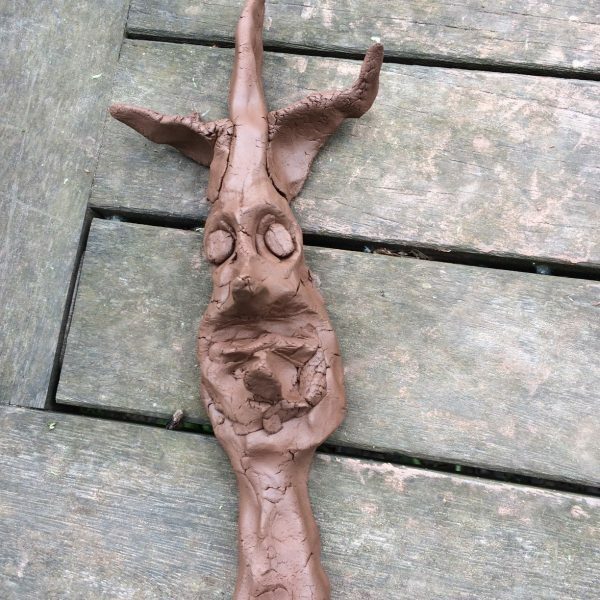 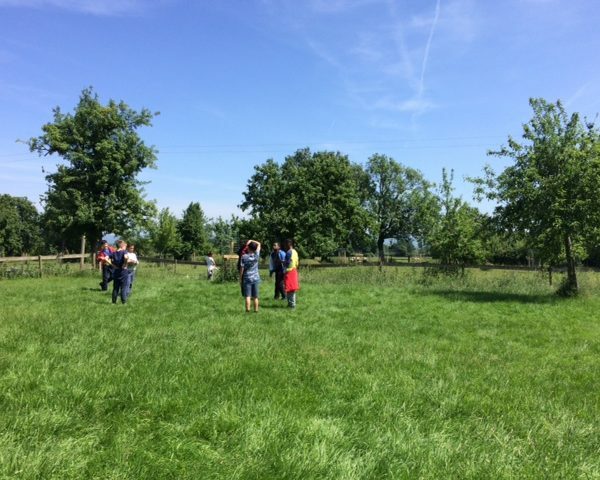 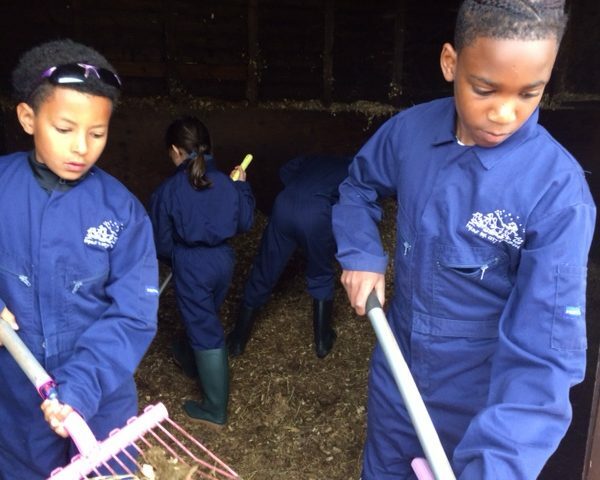 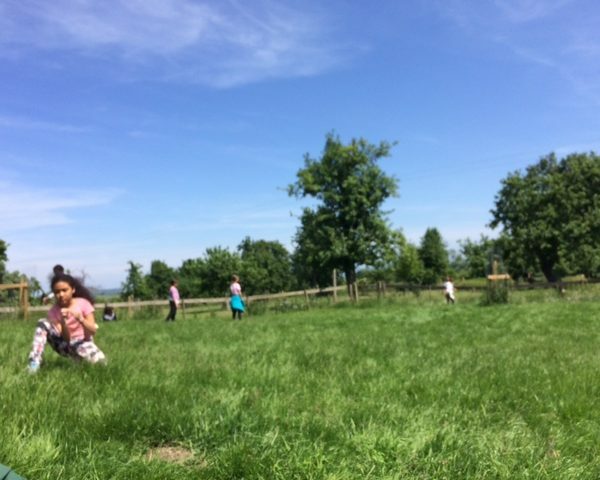 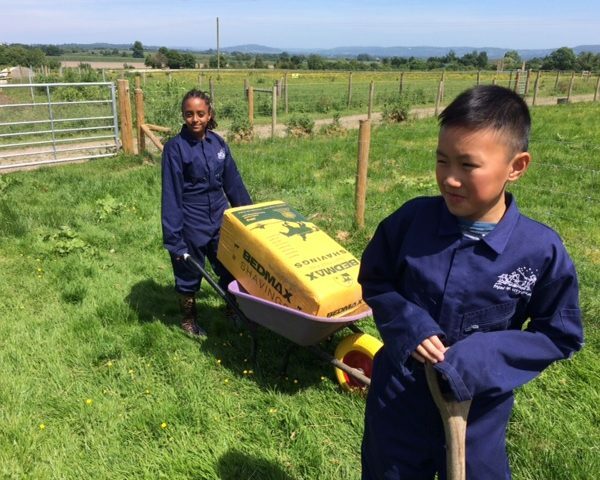 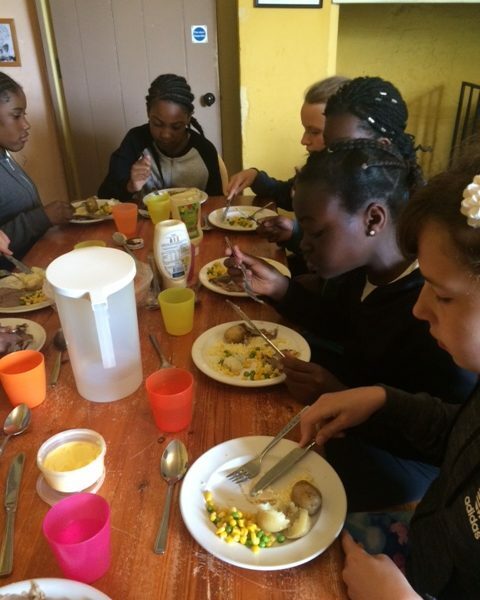 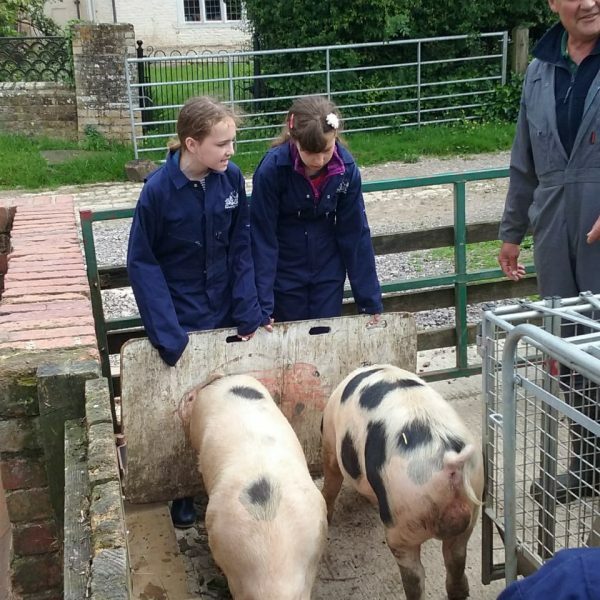 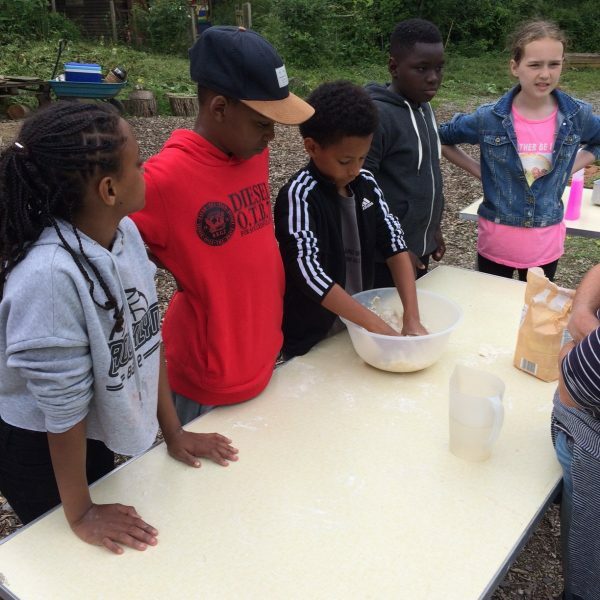 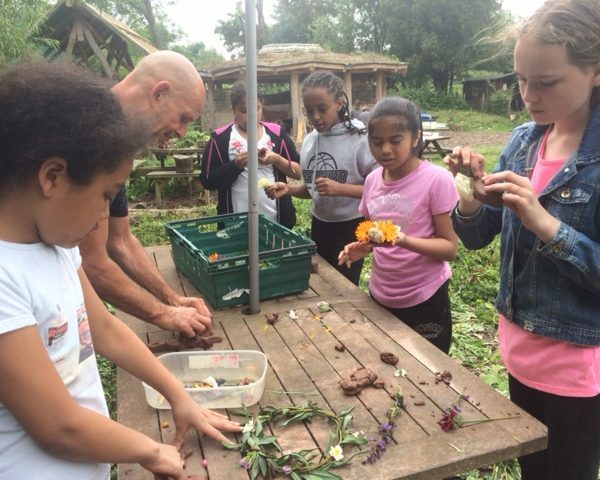 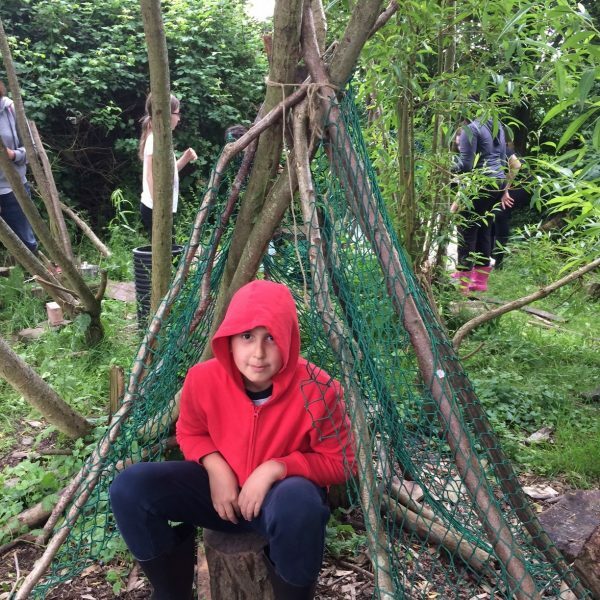 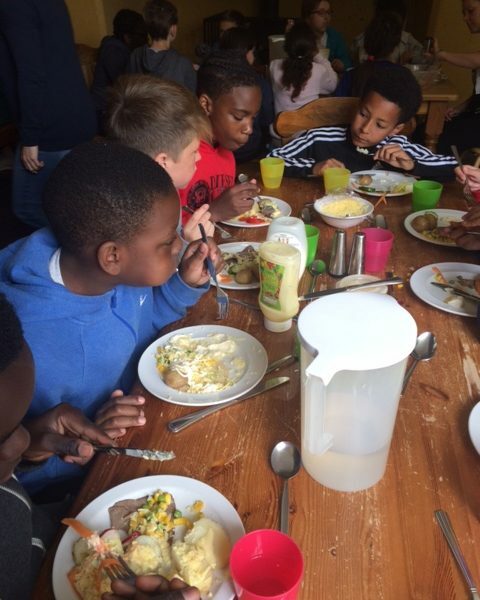 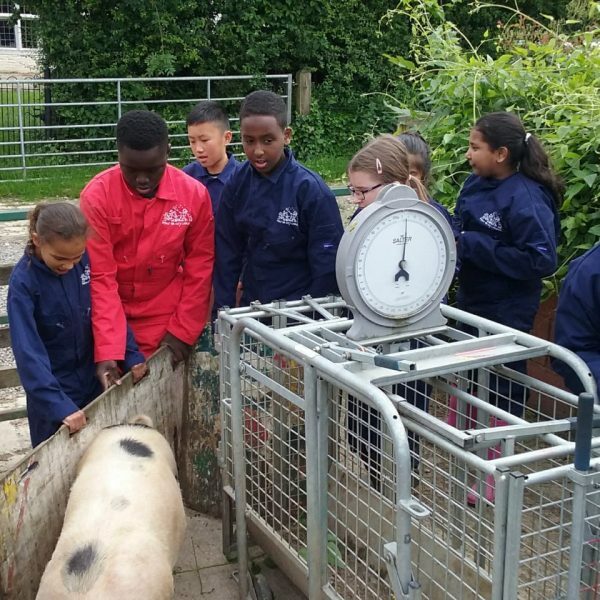 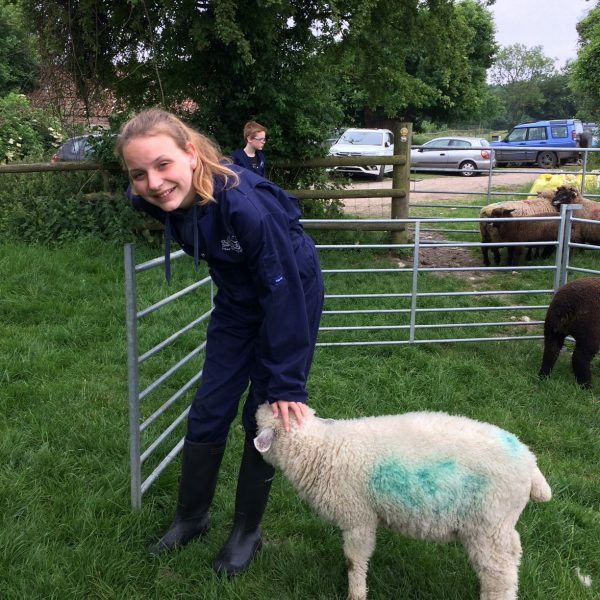 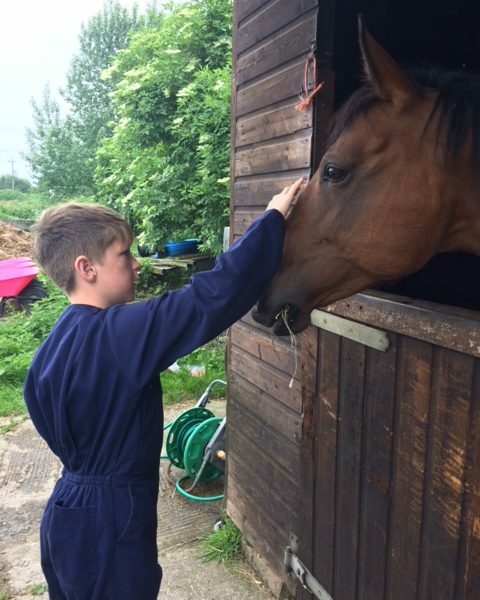 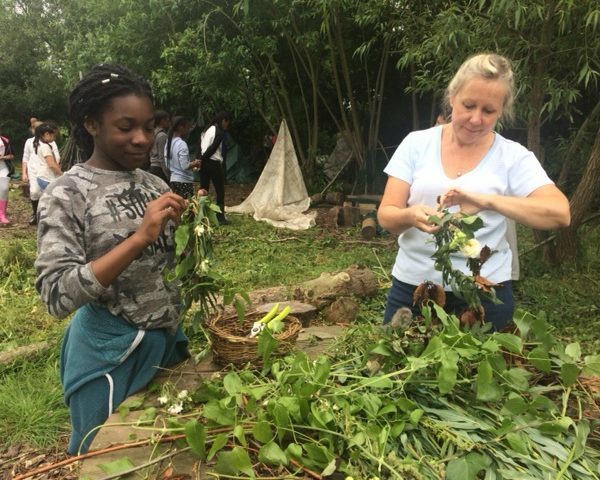 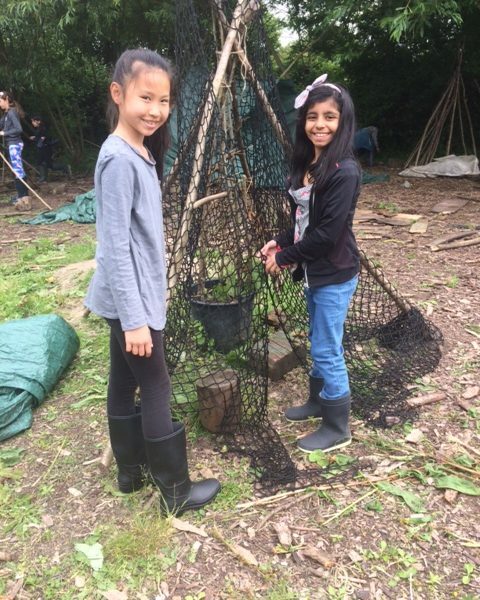 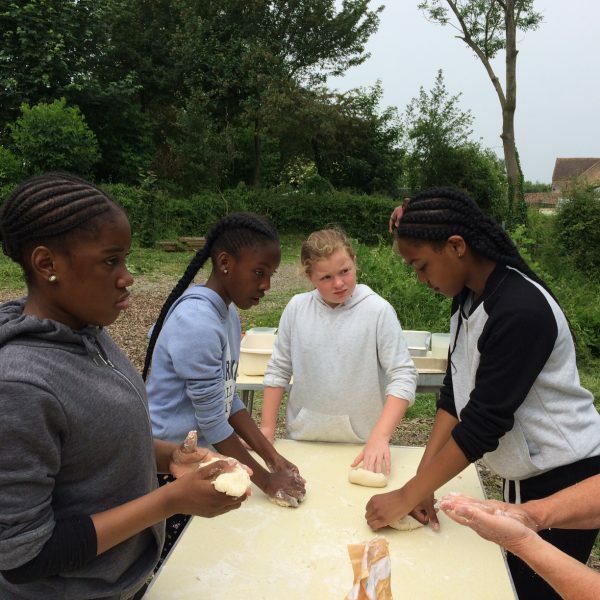 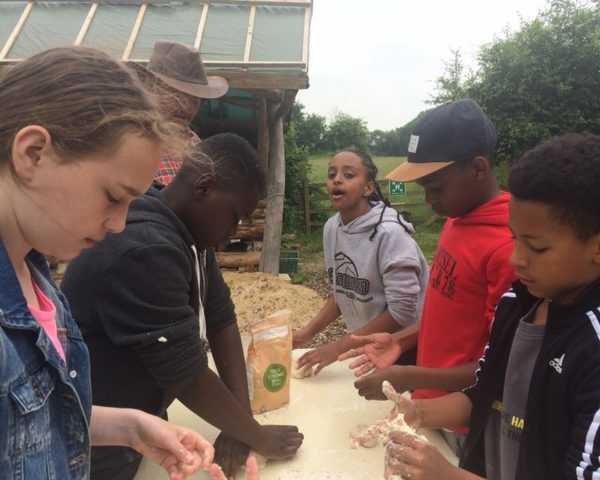 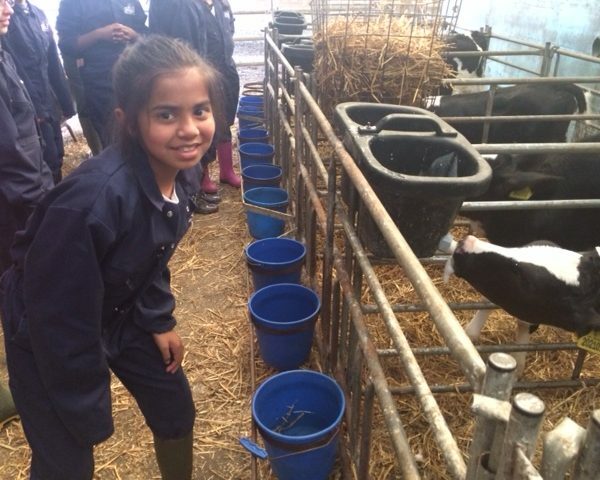 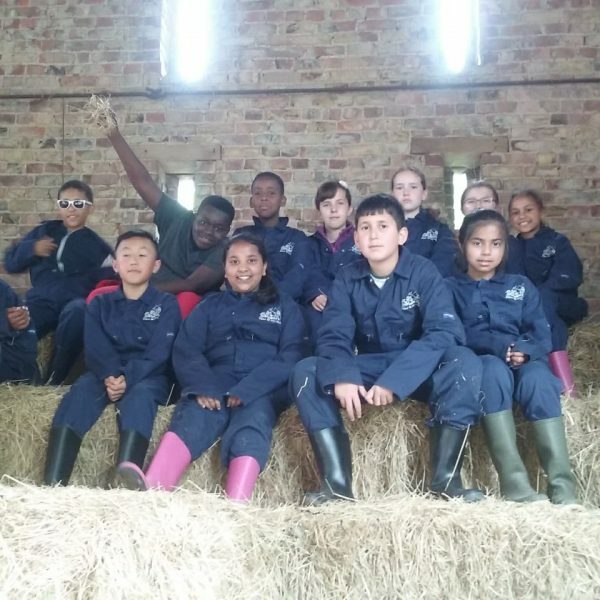 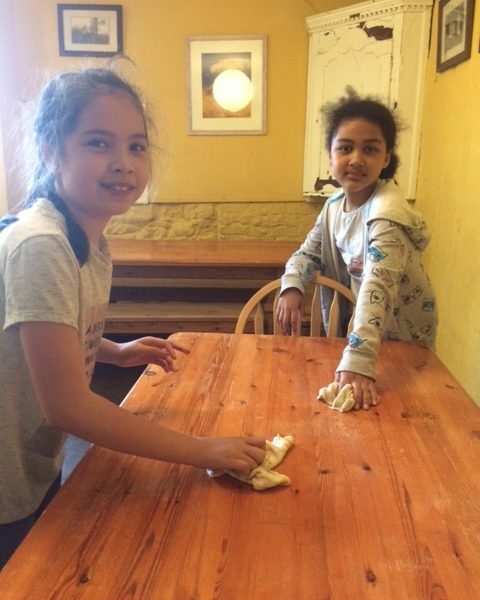 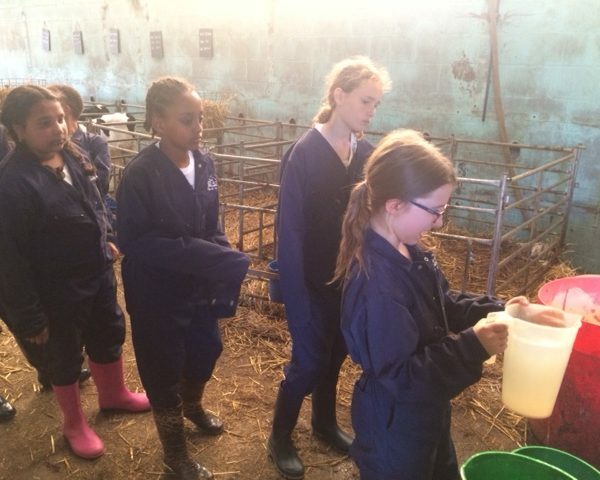 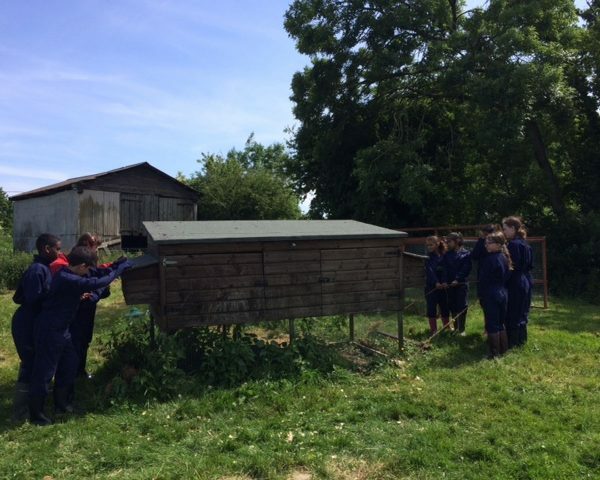 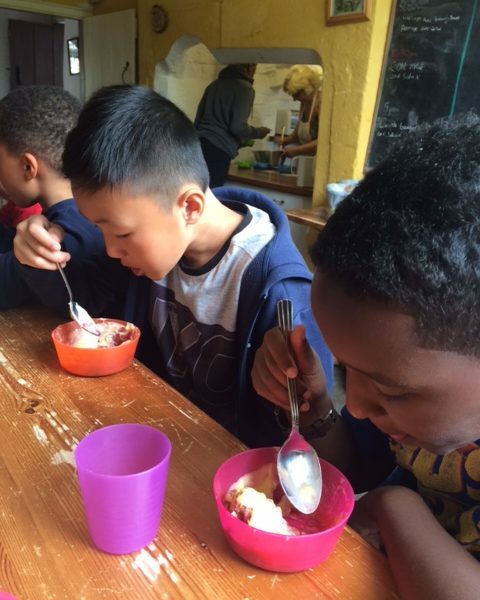 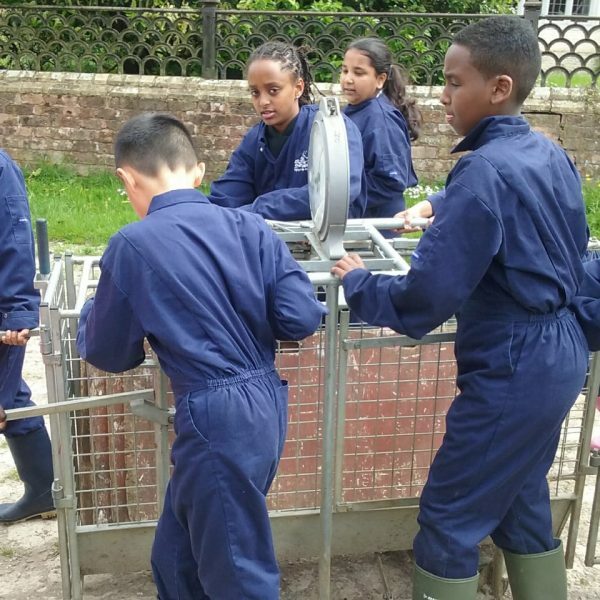 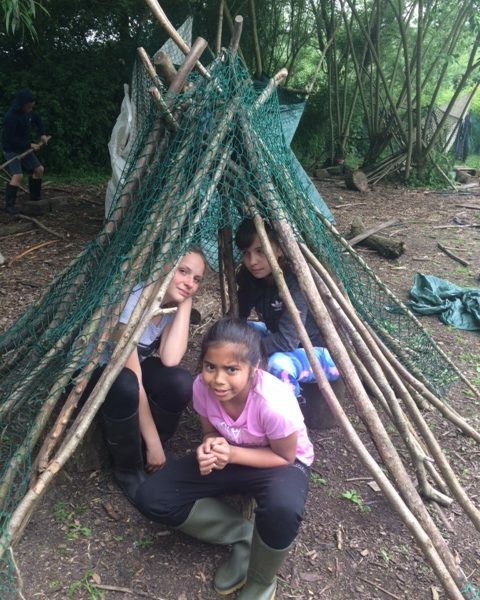 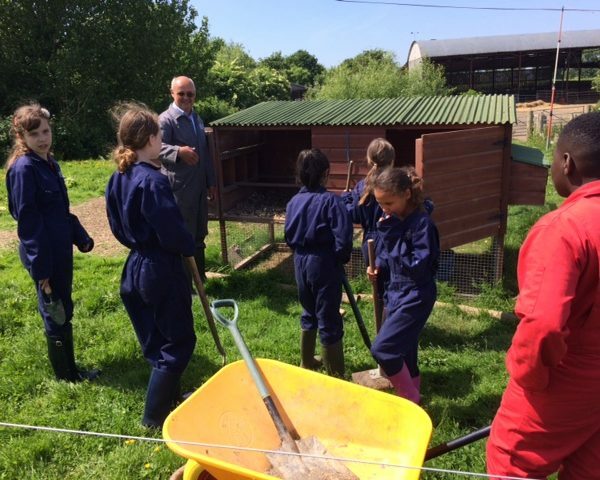 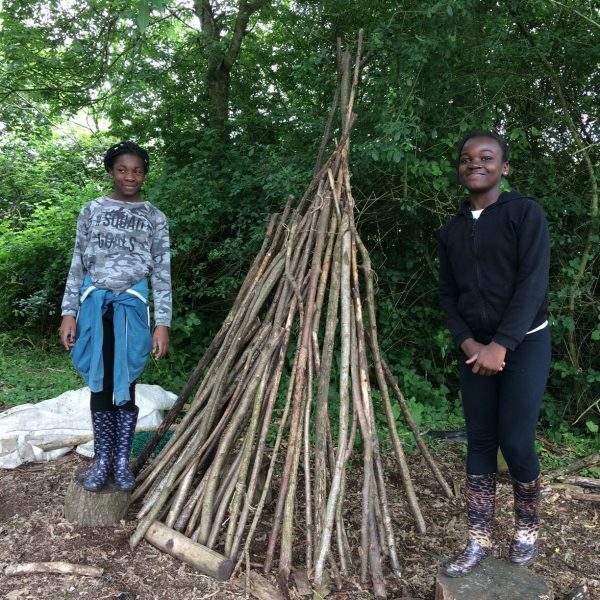 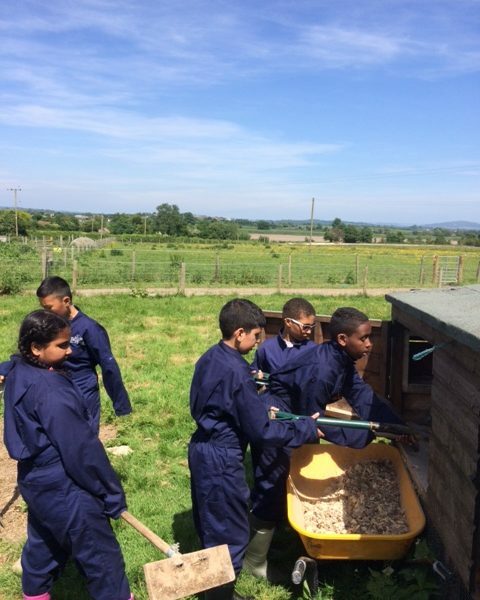 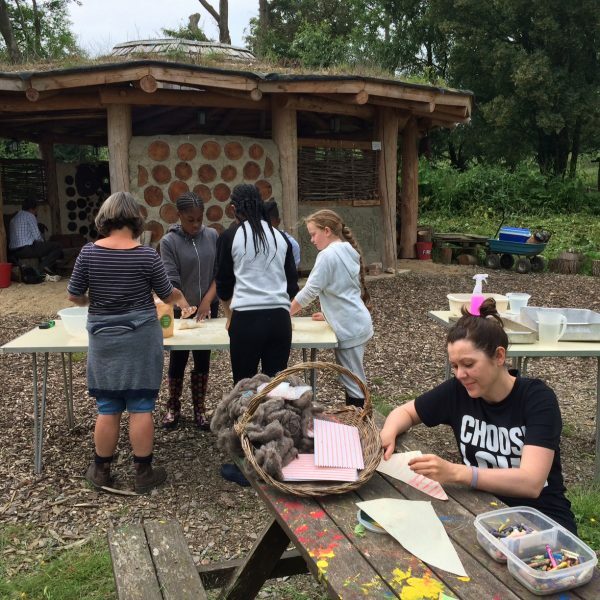 There was pig weiging, sheep herding, measuring milk for calves and feeding them, overcoming fears and stroking horses, a hearty lunch, making flower and clay creations as well as bread in the outdoor oven and of course den making too! 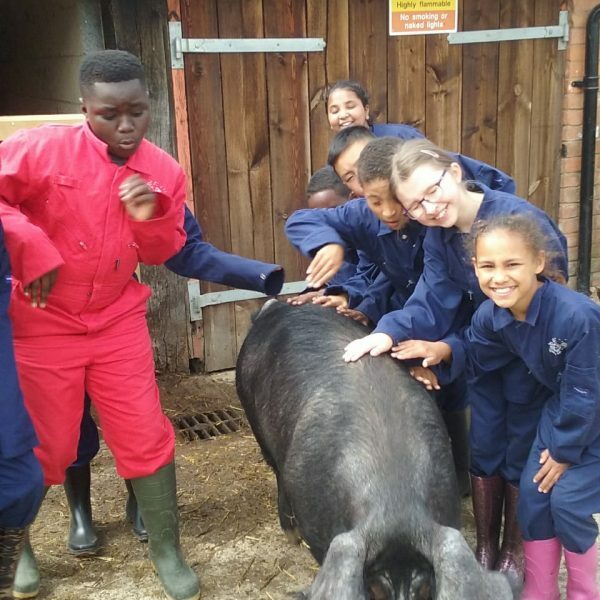 © 2016 Friars Primary School.